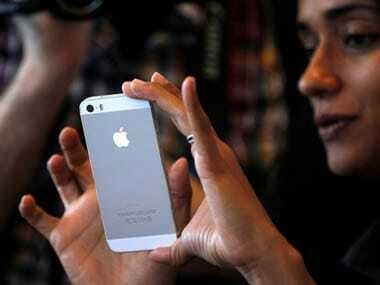 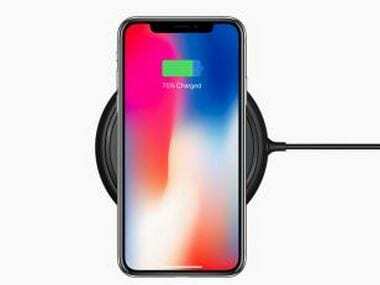 Apple's application revolves around the use of inductive coils, which perform wireless charging. 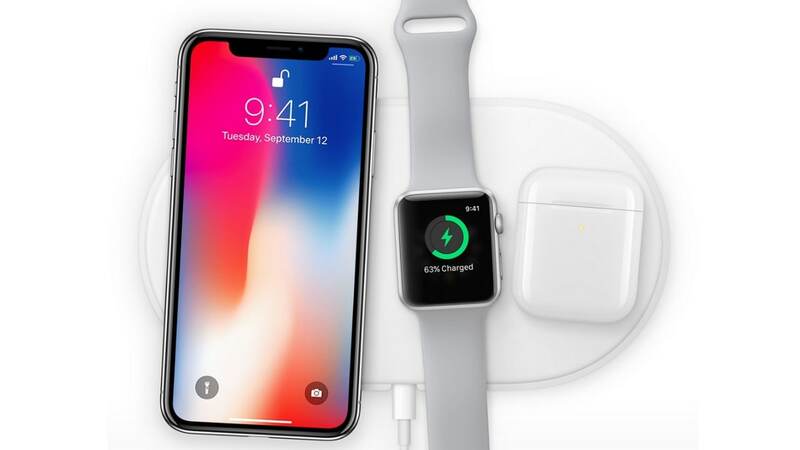 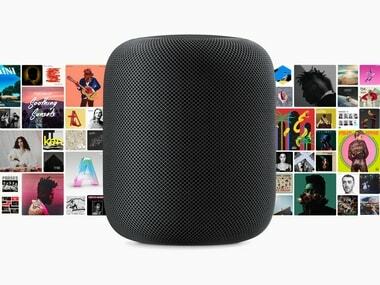 The AirPower was expected to go on sale by June, 2018, but has now been pushed to September. 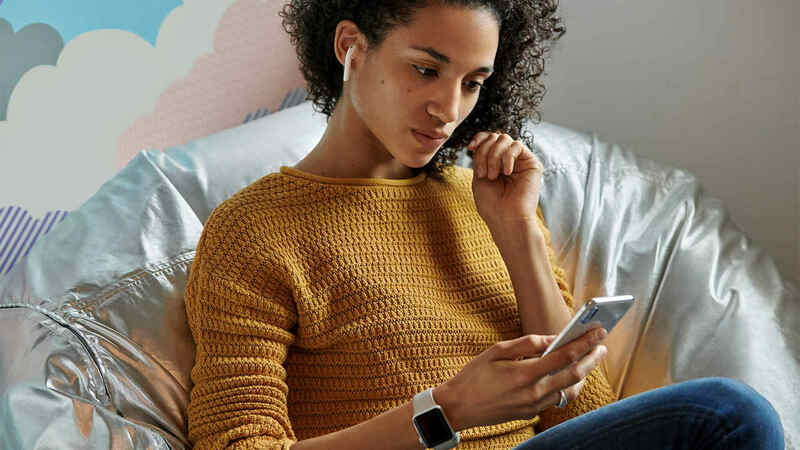 Why would anyone pay for a mid-segment Apple iPhone SE 2 that looks like a six-year old iPhone 5? 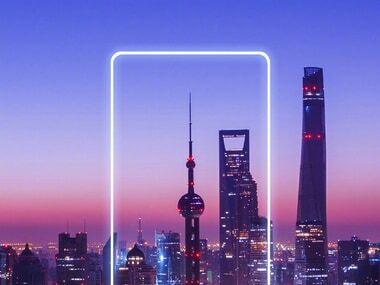 According to teasers by Xiaomi, Mi Mix 2S is likely to pack more powerful Snapdragon 845 SoC than the competition such as the Samsung Galaxy S9 and S9 Plus. 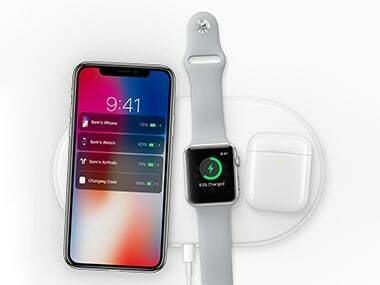 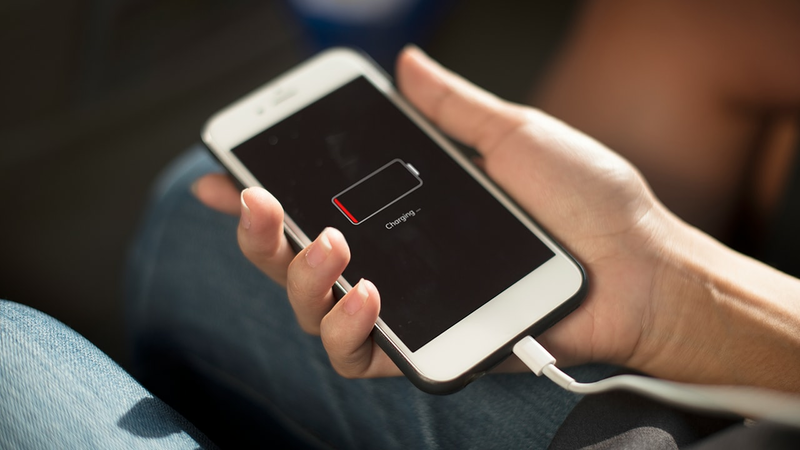 The iOS 11.2 update will help the latest iPhone devices to charge at 7.5 watts when placed on a compatible Qi based wireless charging pad.